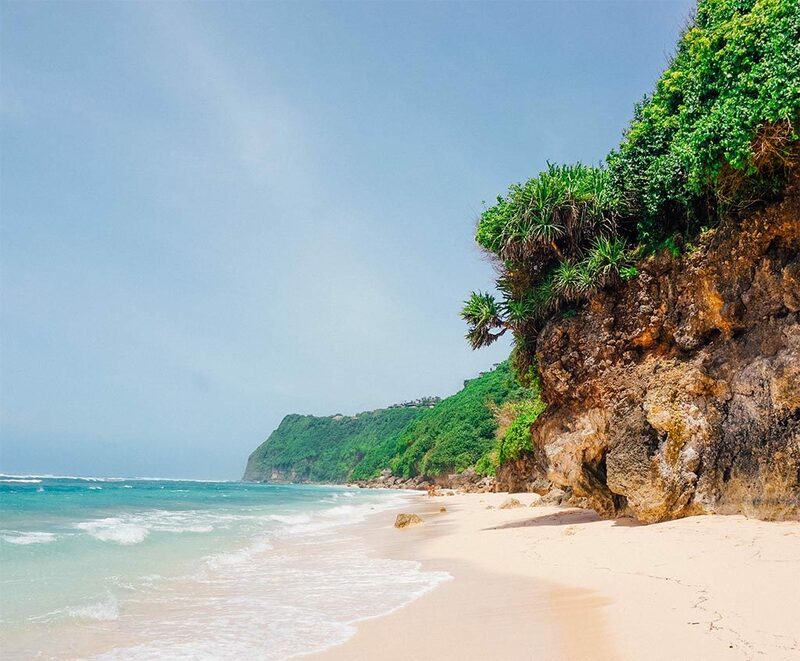 South Bali tour itinerary, South Bali day tour – Bali is one of the islands in Indonesia that has a hundreds beautiful beaches around. Most of them are located in the southern part of Bali. On this trip, we will invite you to visit the most beautiful white sandy beaches and the uniqueness of Kecak Dance in Uluwatu Temple. NOTE: IF YOU WISHED TO START FROM UBUD, IT WILL BE IDR 850.000 FOR YOUR GROUP. Pick up service from your hotel in Kuta, Seminyak, Sanur, Nusa Dua, Ubud and Transfer back to your hotel.